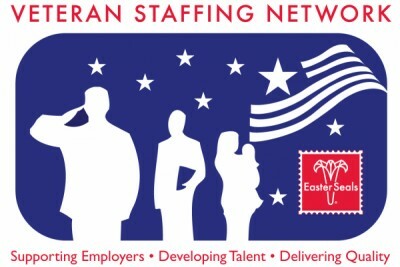 The Veteran Staffing Network is designed to be the first self-sustaining solution for veteran unemployment. Our mission is to turn job seekers into job hunters and place them into careers. CASY’s mission is two-fold, but very straightforward. First, we must attract transitioning military, veterans, National Guard and Reserves into our program. Once they are registered, we provide assistance and services needed to facilitate job placement. This includes a robust Train2Hire Program for gap skills training and a Recruiter Connect™ Program second to none. Our IBM technology allows us to track these candidates from registration through their first year on the job. Since 1950, the Association of the United States Army has worked to support all aspects of national security while advancing the interests of America's Army and the men and women who serve. 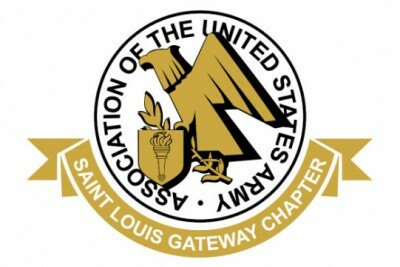 AUSA is a private, non-profit educational organization that supports America's Army - Regular Army, National Guard, Reserve, Retired Soldiers, Government Civilians, Wounded Warriors, Veterans, concerned citizens and family members. 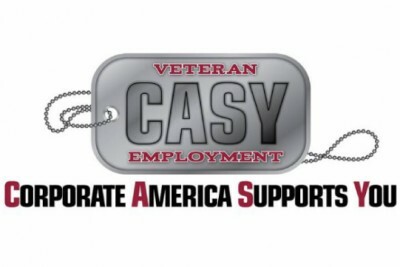 Our mission is to increase job placement and career development for military spouses and family members through the elimination of employment obstacles. 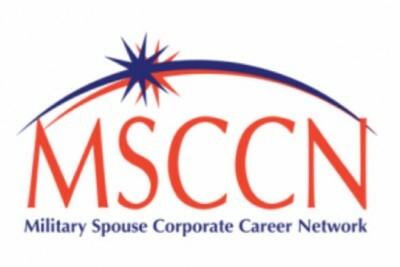 Our vision is to provide unparalleled service so that every military spouses, caregivers, and family members can have access to a portable career within their chosen career paths. 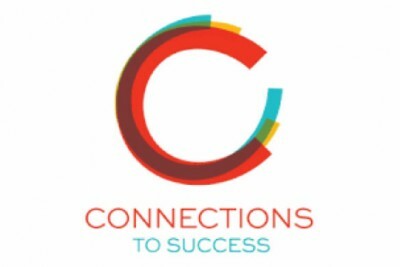 At Connections to Success, we provide a comprehensive network of services and support to help people living in poverty become economically self-sufficient. Our model, with lifelong mentoring at its core, delivers evidence-based results and impacts all areas of a person’s life. 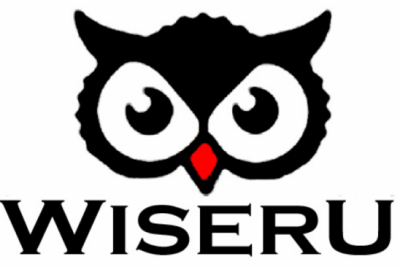 WiserU provides career coaching, services and training, as well as LinkedIn services and training for businesses. It was founded by CEO Kathy Bernard, a career coach, LinkedIn expert and creator of the WiserU Career System. WiserU is about making you WISER whether you're building your career or business, so check out our service and training options, or access the WiserU Career System today. 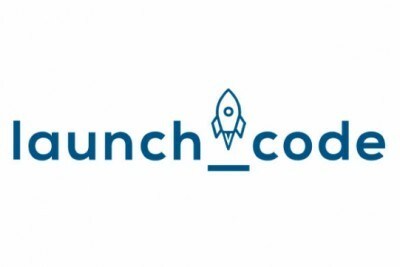 LaunchCode is a 501(c)3 nonprofit organization that partners with over 500 companies nationwide to offer paid apprenticeships and jobs for aspiring developers and technologists. Square’s co-founder Jim McKelvey founded the organization in 2013. LaunchCode has offices in St. Louis and Kansas City, MO, Miami, FL, Providence, RI, and will soon open offices in Seattle, WA and Portland, OR. 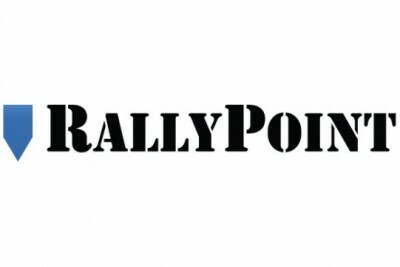 RallyPoint is where warriors come to talk. The network is home to nearly 1 million members who gather online every day to have open and candid conversations about things like: military life, transition to civilian life, careers & jobs, education opportunities, family matters, entertainment, and their favorite brands. 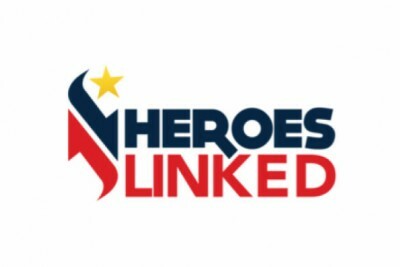 Heroes Linked, a just launched program of the nonprofit MVAT Foundation, provides a geographically and professionally diverse pool of civilian sector advisors for veterans to select from and receive personal professional development advice directly via phone conversations, while keeping their personal contact information private. In effect, Heroes Linked allows veterans to quickly build their own personal, professional network.